A new Penguin Random House site for educators markets curriculum-relevant titles from both the frontlist and backlist. And two programs are providing tens of thousands of Cengage’s new subscription to students. Highlighting frequently-adopted titles from PRH for many college courses, the site is intended to call professors’ attention to various books and resources that might be appropriate for a wide range of courses. 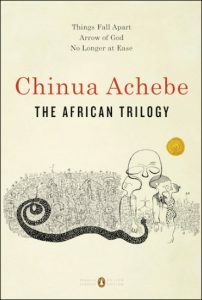 Penguin Random House’s media materials say it’s the first trade publisher to provide such an outreach, comprising as it does titles from both the frontlist and backlist. 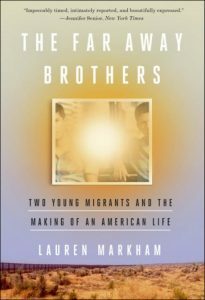 Currently in rotation on the site are attractively spotlighted titles including Chiniua Achebe’s African trilogy and Lauren Markham’s The Far Away Brothers: Two Young Migrants and the Making of an American Life. A part of the program is the provision to educators of desk and exam copies of various titles from PRH Academic Services. Desk copies can be had by educators free of charge when titles are adopted as required text at accredited US colleges and universities, with one copy available for every 20 copies ordered. 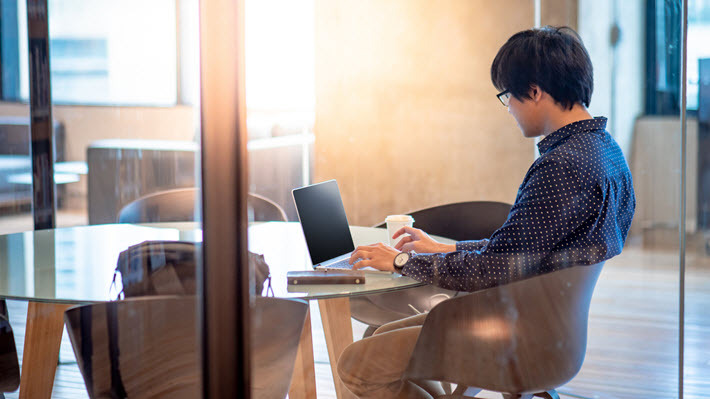 Publishing Perspectives readers are familiar with this academic year’s launch of the first full-inventory all-you-can-use subscription model adopted for the first time by Cengage Learning. From two universities, there’s word Tuesday (August 28) that tens of thousands of Cengage Unlimited subscriptions are being given to students by their campus administrations. More from Publishing Perspectives in our Industry Notes series is here.